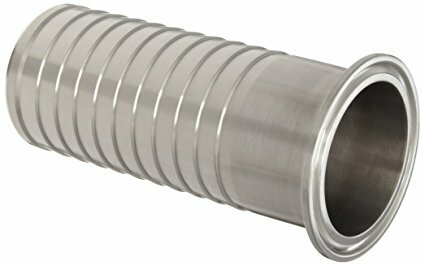 304 stainless steel hose barbs are constructed from heavy wall SS tubing. Each barb is serrated and oversized to ensure a snug fit inside your process hose to eliminate blowouts. Available in both fractional and full size.